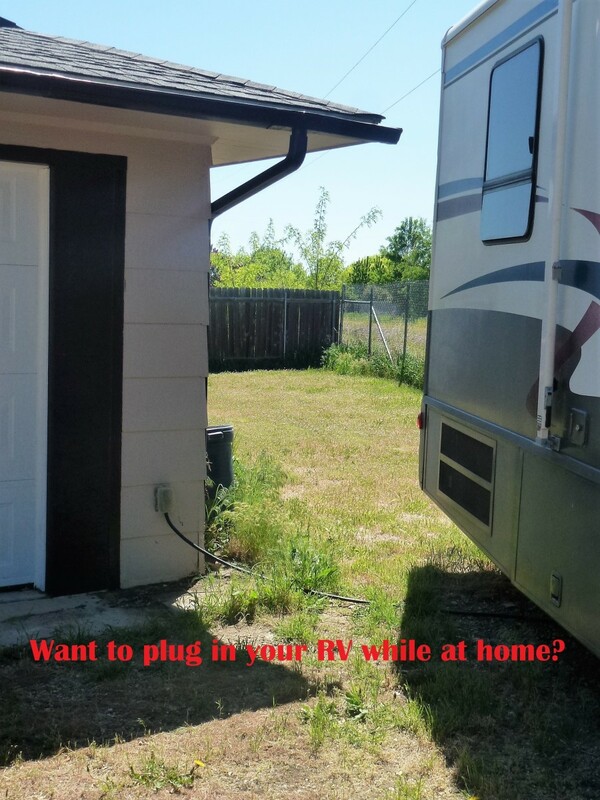 Whether your RV lives at home all year or only for short periods while you prepare it for either summer use or a camping trip, have you ever thought it would be nice to have an outlet to plug it into? It can keep batteries charged and healthy during the winter and can provide a much more pleasant environment while working. Air conditioning is available while plugged in, the refrigerator can be operated and stocked for a trip, and tools from a vacuum to a drill can be used. You won't be starting that trip with a dead RV battery, either. It will take a little effort, but the cost is reasonable and anyone that is handy around the house can add just such an outlet. Which Outlet Do I Need? A Regular Outlet: These are just like the ones you see around the house. This can supply power to many smaller tent trailers, some small trailers, and most pickup campers. A GFCI type will be required. Make sure it is rated at 20 amps, not the normal 15 amps most home outlets use. 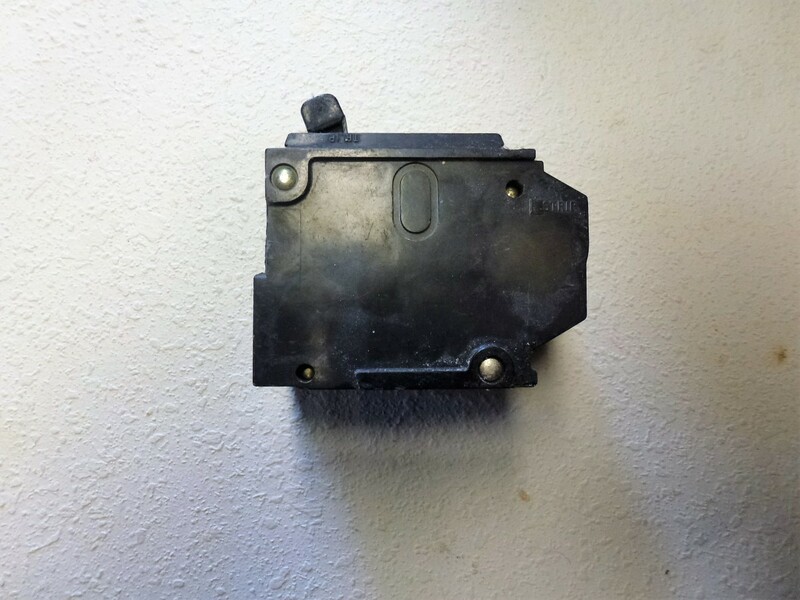 A 30 Amp Outlet Designed for RVs: Commonly used by larger tent trailers, most camp trailers, and smaller motorhomes. The NEMA designation is TT-30R. 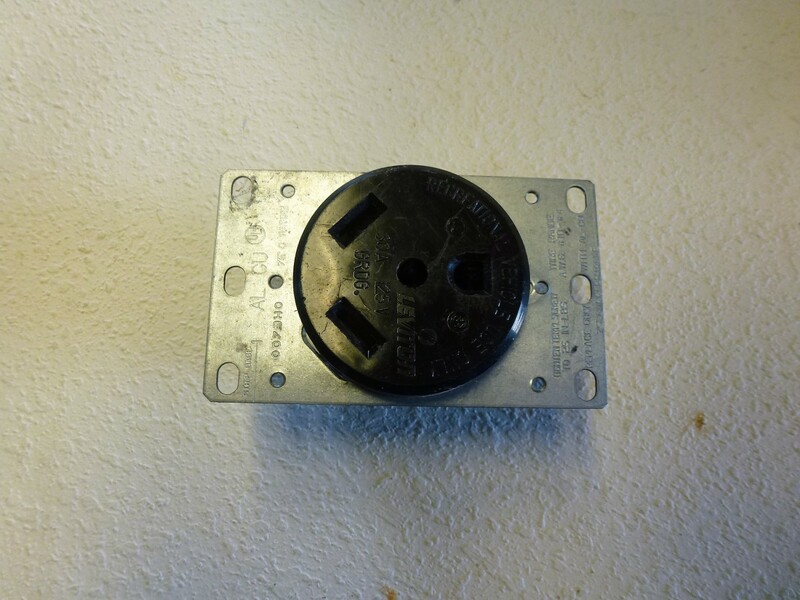 A 50 amp outlet: These are common on larger trailers, most fifth wheels, and larger motorhomes. The NEMA designation is 14-50R. In addition, there is one more consideration in what size you will install. 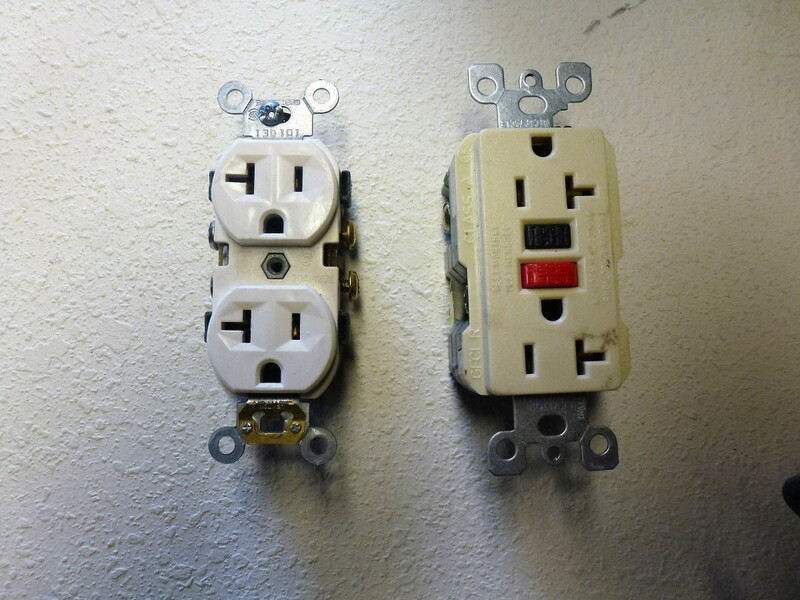 Adapters can be purchased—you likely have one already—that allow a 50 amp RV to plug into a 30 amp outlet, or a 30 amp RV to use a 20 amp outlet. 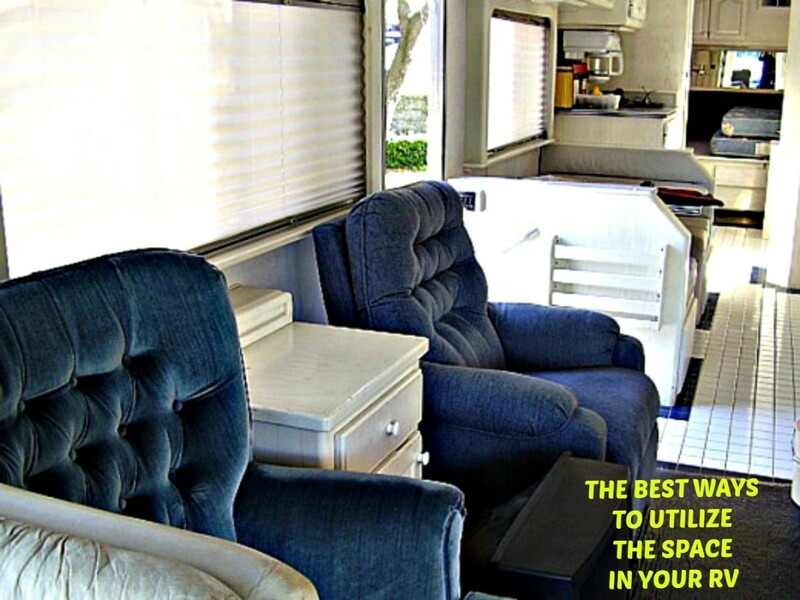 The smaller the outlet, the easier and cheaper it will be to install, but the more limits it puts on the number and type of appliances your RV can use. 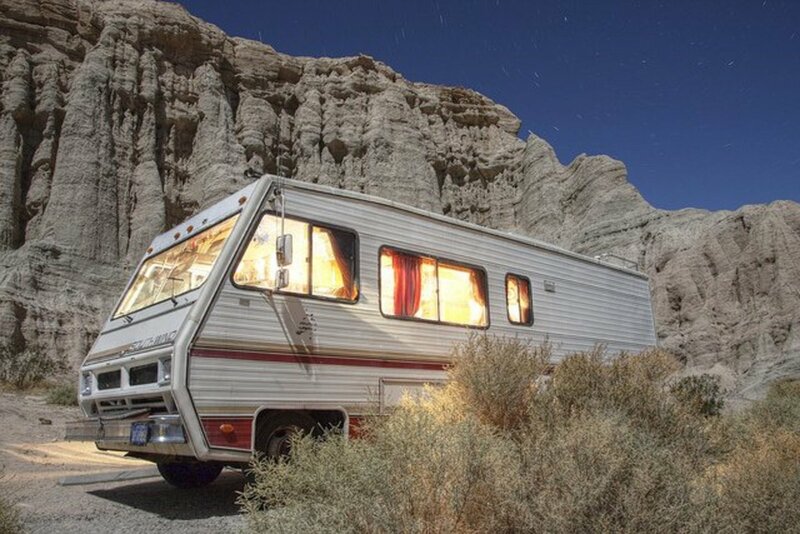 An RV requiring 50 amps, for example, will not be able to operate two AC units at the same time if plugged into a 30-amp outlet, and an RV designed for 30 amps may not be able to run its air conditioner at all if it is plugged into a 20-amp outlet. A refrigerator will not be a problem, but electric hot water heaters or other appliances with high current requirements will simply trip the breaker. Wire: A GFCI will need 12-2 wire, a 30 amp outlet requires 10-2, wire and a 50 amp outlet will need 6-3 wire. All of these need a ground in them as well. Wire Staples: Make sure they are appropriately sized for the wire. 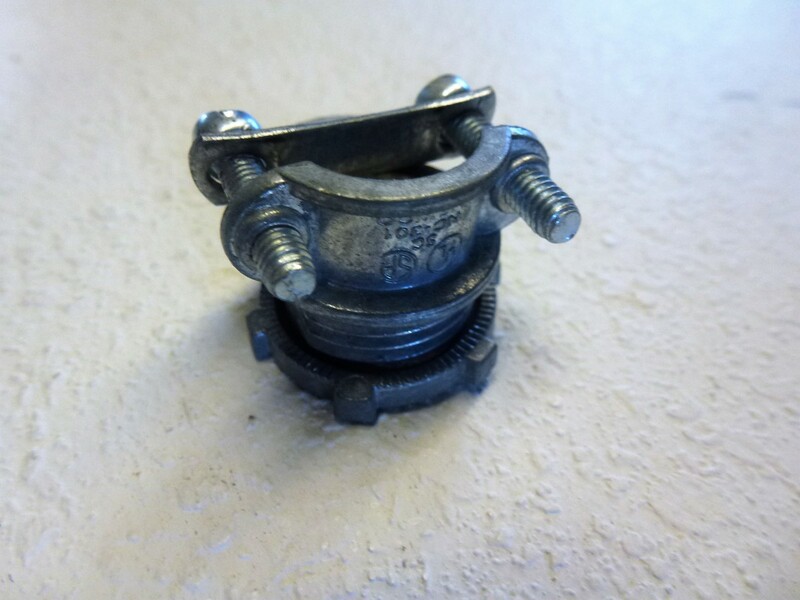 Cable Clamps: Use these as necessary for metal boxes and the electrical panel; #12 and #10 wire will do fine with a ½" clamp, while the #8 wire for the 50 amp outlet will need a ¾" clamp. 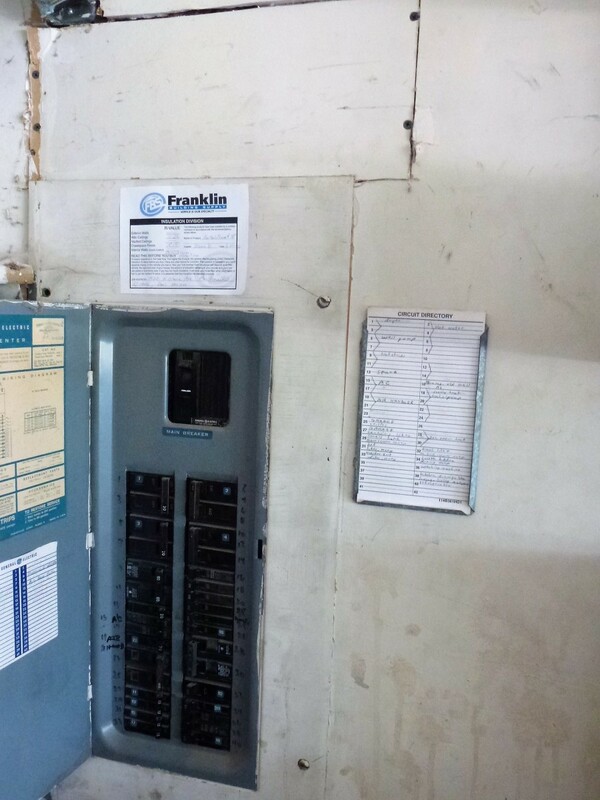 A New Breaker for Your Electrical Panel: Make sure your new breaker is designed for your specific panel and sized according to the outlet being used, whether 20, 30, or 50 amps. 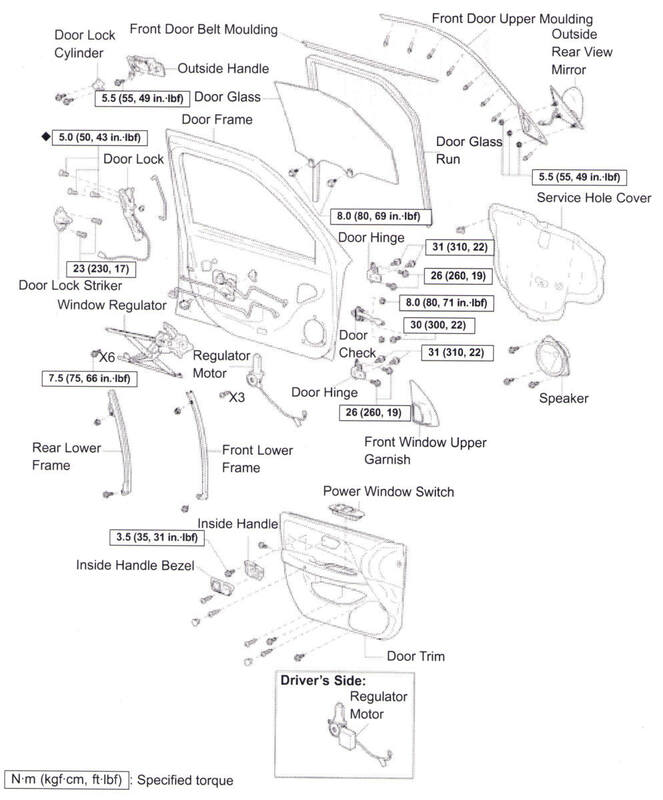 The label inside your box will likely list what brand and style of breaker you need. 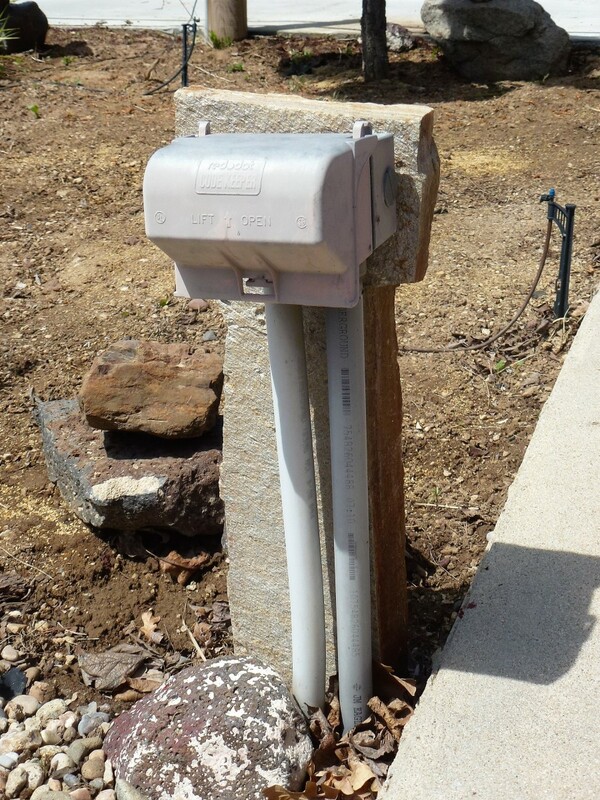 A 20 or 30 amp breaker will be "single pole" (it has just one handle and one spot for wire), while a 50 amp breaker must be "double pole" (it has two handles, connected, and two spots for wire to go to). 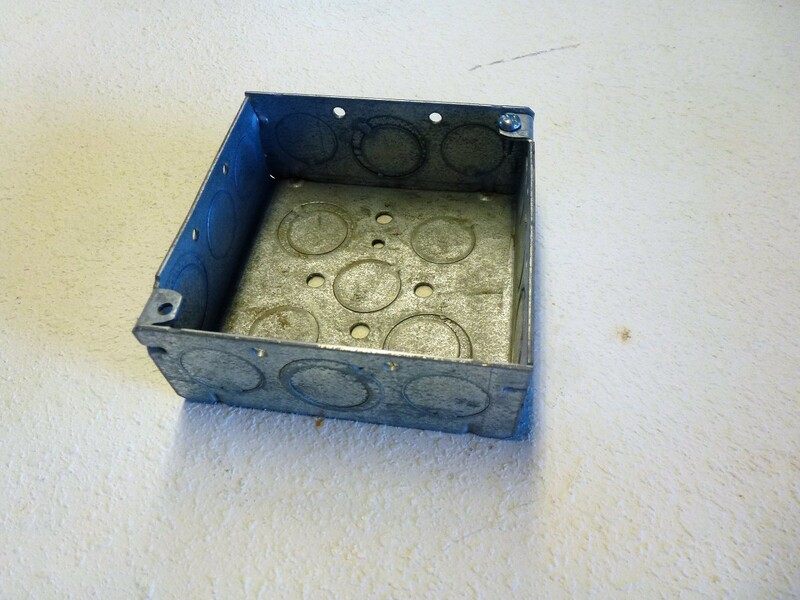 The electrical box and cover plates are a little complicated; read the next section before buying one. Here's where it begins to get interesting, for there is a very wide variety of options here. 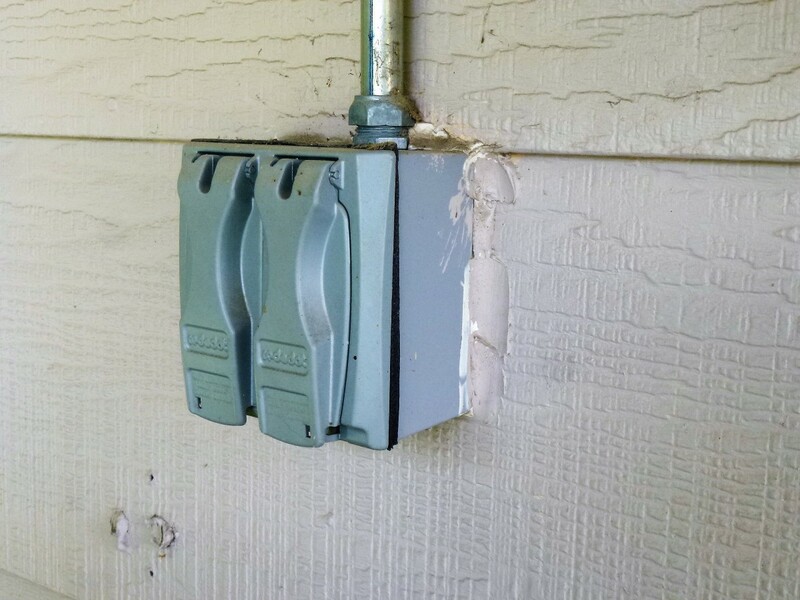 It's simple enough to say that 20 and 30 amp outlets require a single gang box (one designed for a single outlet) and that a 50 amp outlet requires a double gang box (one designed for two outlets or a single, larger, outlet), but it doesn't stop there. 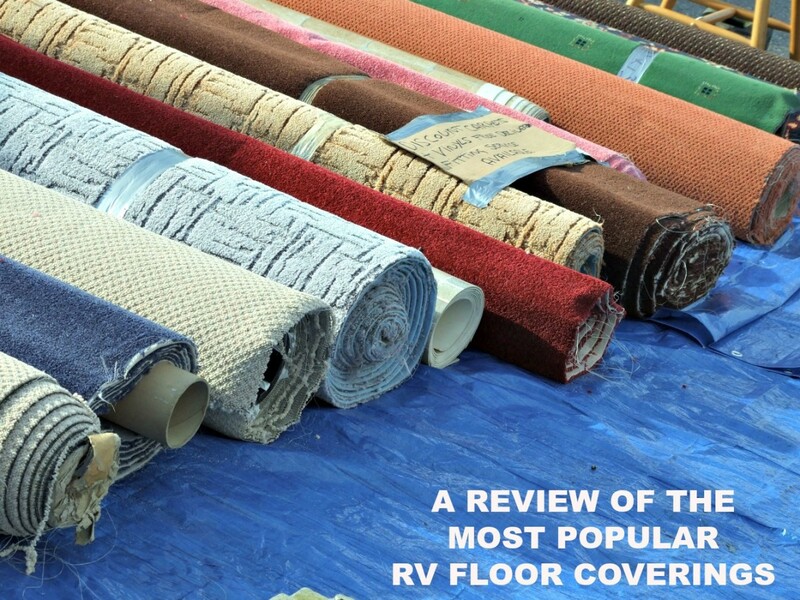 If you're fortunate enough to park your RV indoors, perhaps in a garage or a dedicated shed, it is a little easier. 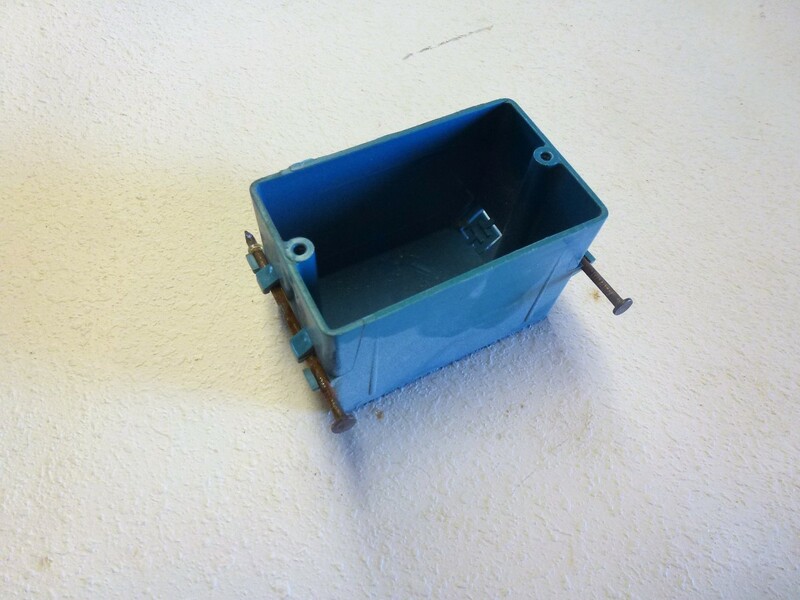 A 20 amp outlet can use a plastic box, preferably mounted flush with the surface of the drywall. Even an "old work" box will work here. 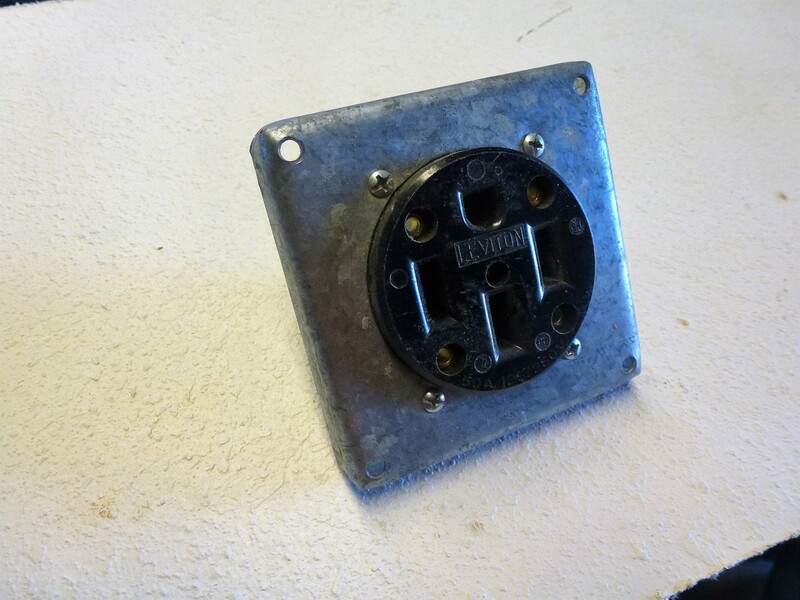 A 30 or 50 amp outlet, though, requires some backing to the box to keep it from being pushed into the wall over time if it is mounted flush to the surface. RV plugs, as you already know, are sometimes difficult to plug in and require considerable force. If this is your choice, you will need to open up the wall and add some backing material, perhaps a 2X4, between the studs, and then mount the new box to that backing. Any sheetrock that has been cut out can then be re-installed with an opening to match the new box. 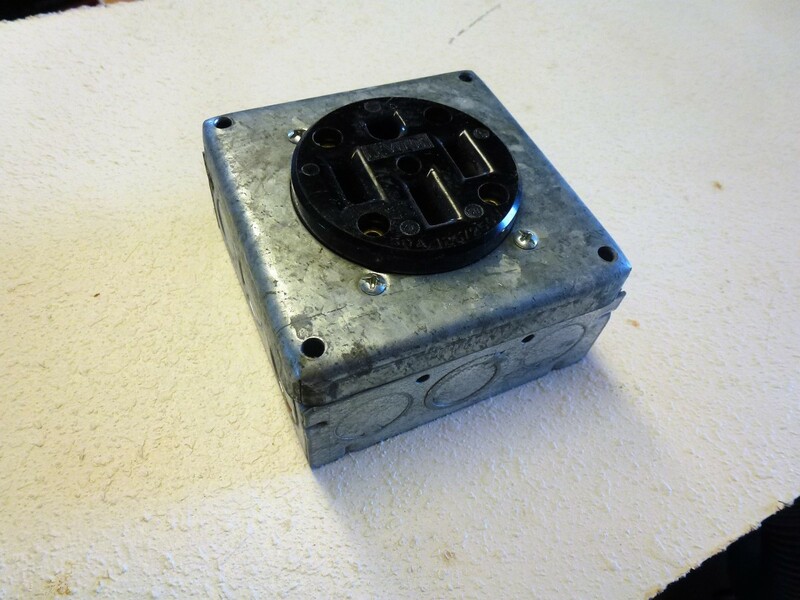 However, double-gang boxes are not designed to be flush mounted and will need an adapter—a "mud ring"—to bring the surface flush with the wall and to mount the 50-amp outlet to. It needs to be the same size as your sheetrock or other wall covering, usually ½" deep. 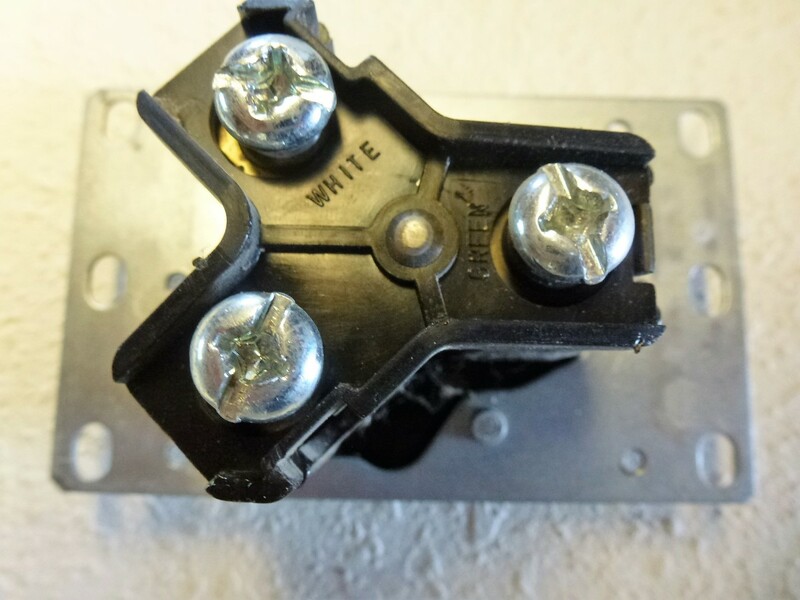 The other option is to mount the box on the surface of the wall— to nail or screw it through the sheetrock directly to the studding in the wall—and this is often done, particularly when a 50 amp outlet is being used. Mount the box off center from the stud so that there is room alongside the studding for a cable clamp and for the wire to enter the box. It projects out from the wall a couple of inches but that is not generally objectionable. Flush mounting the box, inside the wall so that the surface of the box matches the wall covering, may be more difficult, (particularly for the larger size outlets) but it will make pulling wire to it easier as there is a large hole in the wall to "fish" the wire out of. Without that large hole that you can reach into it will be difficult to get the wire out of the wall. Consider the location carefully. 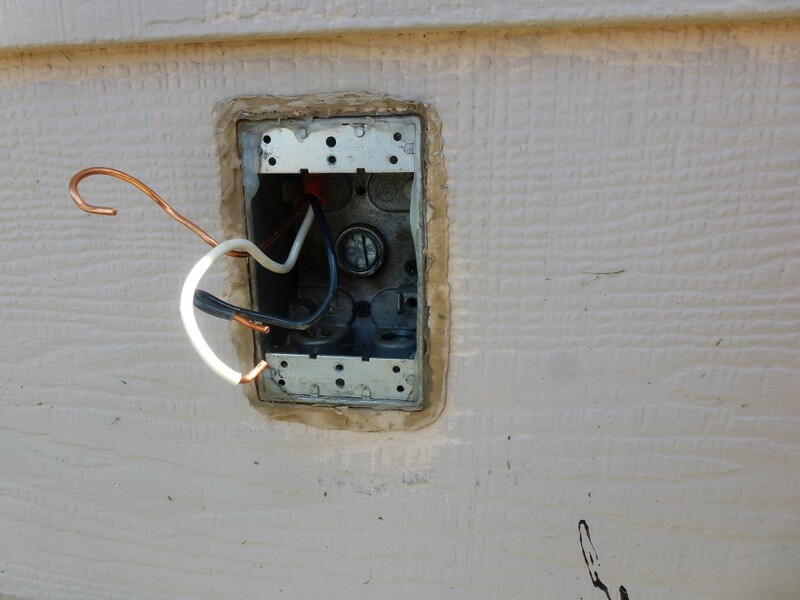 While it will depend on where the RV is to be parked, you will very likely end up opening the inside wall at that location to facilitate running the wire. It will be much more convenient if that wall is inside a garage rather than your living room! If the outlet is to be mounted to brick or other masonry, you're going to have to drill a hole through that material to get the wire to the outlet. Better if it is wood or vinyl, something easy to handle. If flush-mounted, the outlet will require backing, and uneven or non-vertical surfaces will be very difficult to handle. You will probably want to mount it on the surface of the wall rather than putting it inside the wall. The flush-mounted outlet pictured below was in an unfinished shop, where there was no wall covering inside the building and it was easy to run wire and supply backing to the outlet. 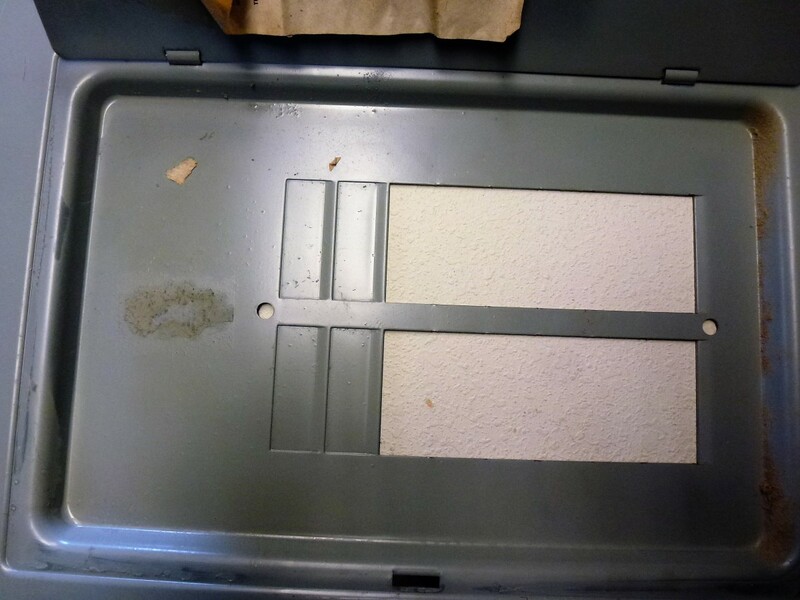 Exterior boxes must be waterproof and require a cover that can be closed while the RV is plugged in, preferably a metal cover rather than a plastic one. Bear in mind such things as lawn mowers or weed eaters; is a box extending out from the wall several inches going to be a problem? Will you bump it with the lawnmower until it is destroyed? Will your teenager, already irritated at mowing the lawn, do so? If the box is mounted remote from the building, what will it mount to and, more importantly, how will you get wire to it? Type UF wire can be buried two feet underground, but how will you get it out of the wall and underground without leaving any exposed wire? Don't forget there is a concrete foundation and footer under that wall! Any exterior work must be waterproofed. The edges of any boxes must be caulked. 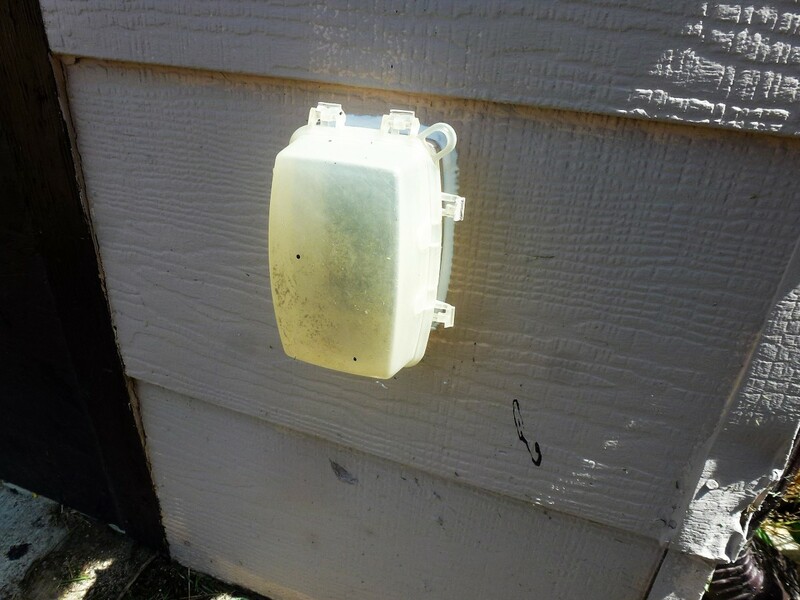 If the wire enters through a hole drilled into siding, that area must be made waterproof so that dripping rainwater cannot enter the building there. If your box is exterior, and surface mounted, Amazon sells a 30 amp RV power outlet and box combination. You might want to consider it. With the planning finished and materials purchased and on hand, it's time to install the new wire between the electrical panel and the new outlet. If you have never pulled wire before, a suggestion is an article on adding a new outlet that is a good resource to read. It isn't about adding a whole new circuit as you will be here, but it does contain a section on how to run wire. Begin by making it possible to get the wire to the panel. In the photo below, the wall above the panel was opened just enough to make the top of the panel accessible. 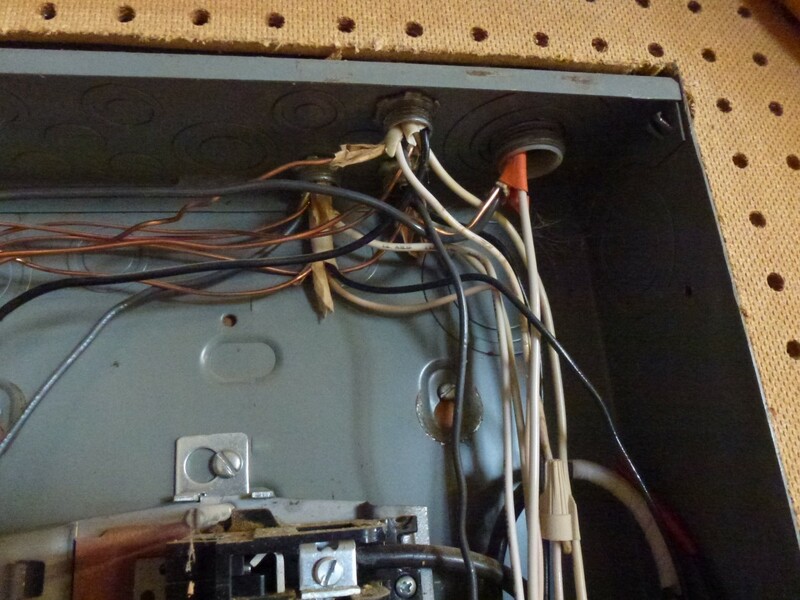 Begin by pushing enough wire down to the panel, with about 3' extra, to get it inside. Do not open the panel yet or put the wire inside it. Run the wire to the new outlet location, pulling it out and free of the wall. Make sure to fasten it every 4', but do not install it on the surface of any wall within arm's reach where it can be touched or damaged. Not even a ceiling. If you have a metal box, install the cable clamp. Insert the wire into the box and tighten the cable clamp as necessary. 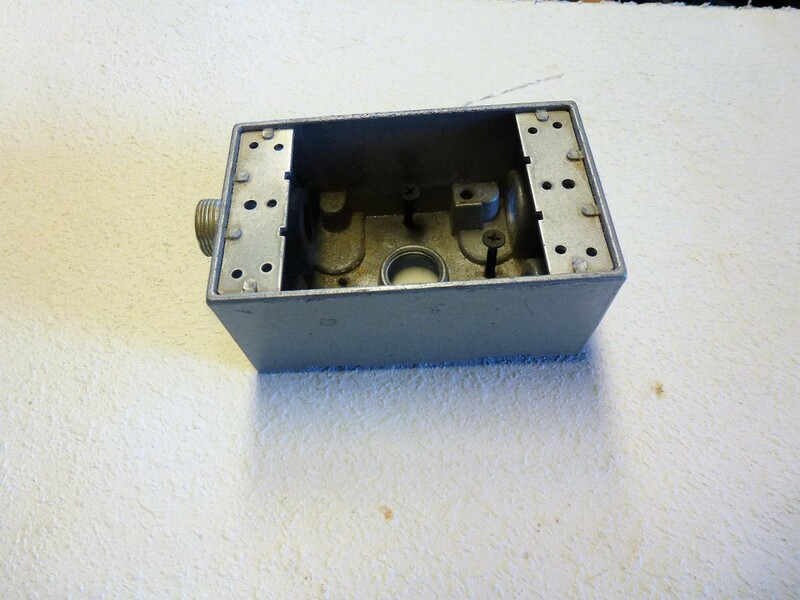 Install the box into or onto the wall, making sure the wire is not kinked as you do so. Replace any sheetrock that was removed to mount the box. Wire the new outlet. If you have a GFCI outlet you are installing, an article on installing GFCI's gives explicit instructions on how to wire it. 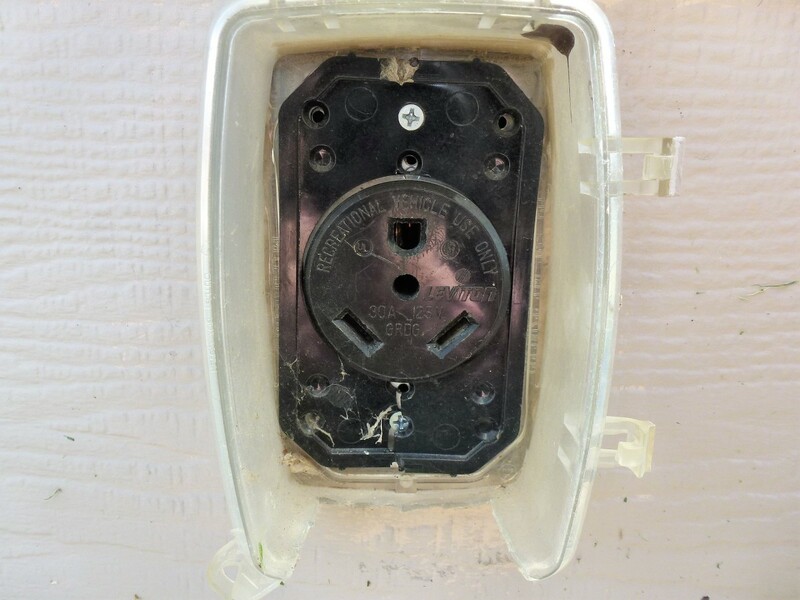 Outlets that are 30 and 50 amp have labels on the back indicating which wire goes where - see the photos below of those outlets. The 50 amp outlet shows "white", "X", "Y" and "green" in this case - the "X" and "Y" terminals refer to the two, black and red, hot wires and it doesn't make any difference which goes where. Make absolutely sure the white and ground (green or without insulation) go where they are supposed to. 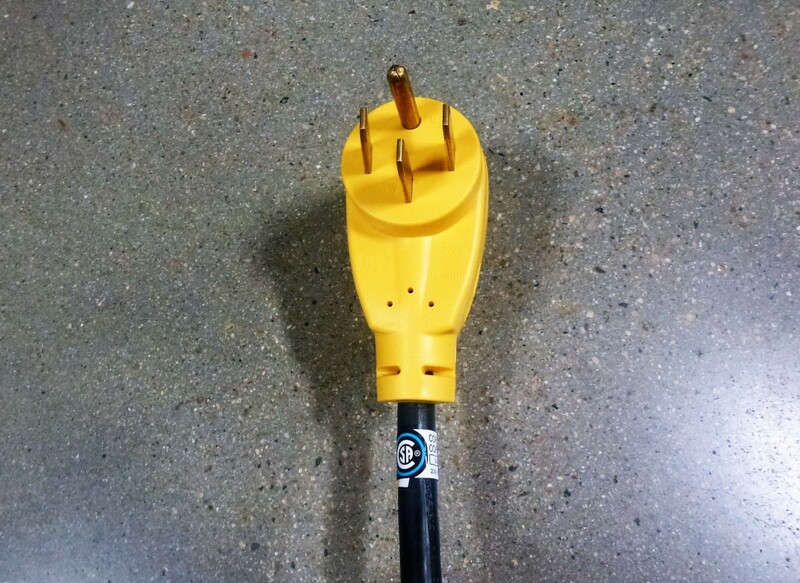 A hint for 30 and 50 amp outlets; most RV plugs are designed so that the prongs are at right angles to the core, unlike an extension cord, and with the ground prong at the top, not the bottom, when it is plugged in. 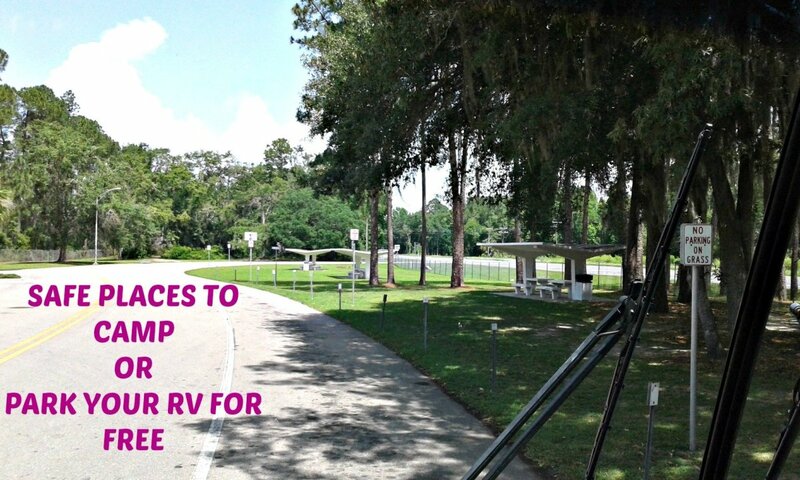 Take a look at the cord on your RV and turn the outlet so that the cord will hang down, not up, when plugged in. Install the wired outlet into the box. Install any covers, as required. 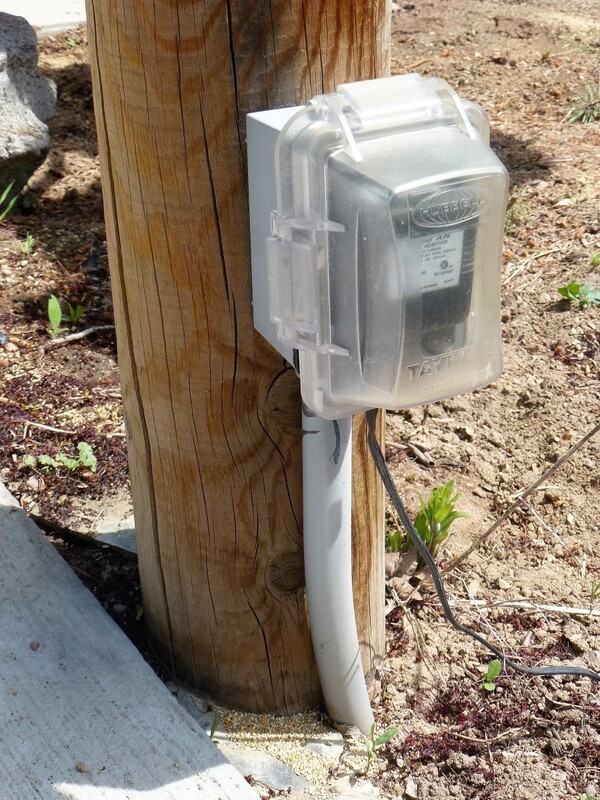 Remember that a requirement for any outdoor outlet is that it has a cover that can be closed with the cord plugged in, and that it will have to match the size of your box. Amazon carries such covers, as do home improvement stores (although such stores often do not carry the metal covers, just plastic ones), in both single and double gang styles. 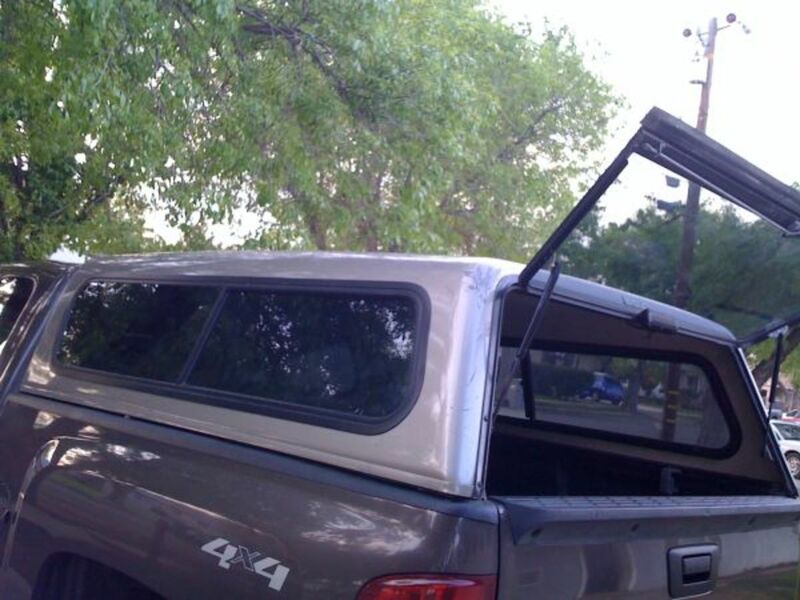 Make sure you buy one that hinges at the top, not on the side. Now comes the only tricky part of the entire project—entering the panel box. Turn off the power! I can't emphasize this enough. Turn off the power, and be careful! If you have a main breaker in the panel, a large breaker mounted differently than the others and stamped "100 amps" or more, turn it off. 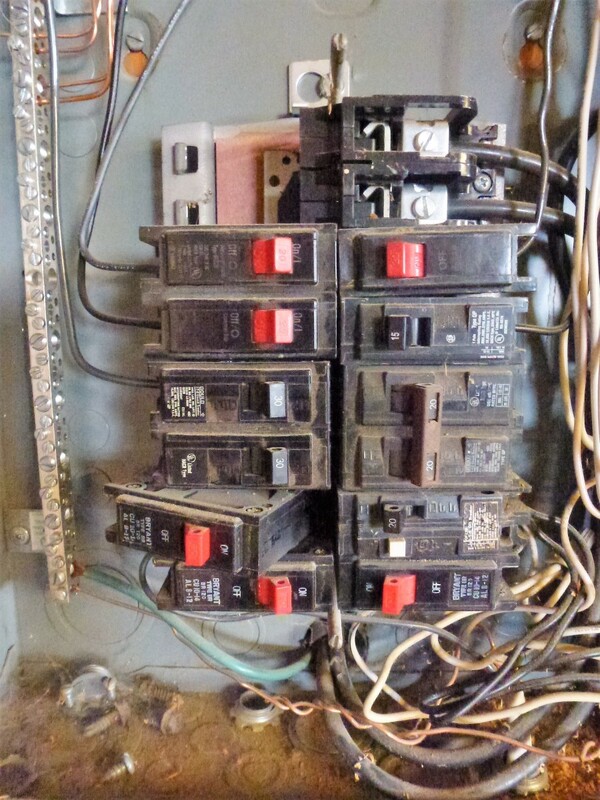 If your panel does not have a main breaker, it means that a different panel has a breaker that feeds the one you are working in. Turn that breaker off, and tape it off, or in some way ensure it won't be turned on by someone else while you are working. Even with a main breaker turned off, there is still live electricity in the panel at that main breaker, though, so take extreme caution. If you touch those terminals you will receive a very nasty shock, and if you touch them with a screwdriver or other tool you will fill the air with droplets of molten metal. As an electrician I will do my best to work in panels that even might be hot with one hand in my pocket and only one hand in the panel. Be careful here. 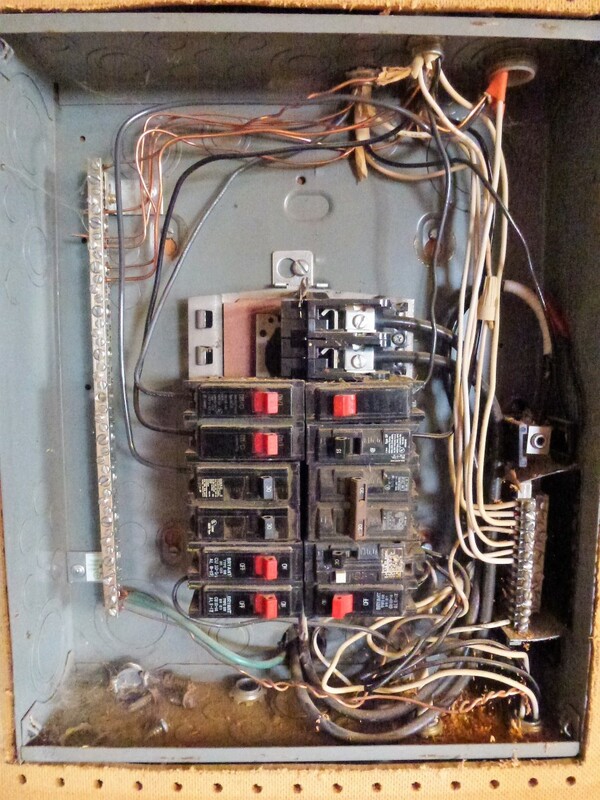 Remove the panel cover and, if possible, check with a voltmeter or a non-contact voltage tester that the power is dead everywhere except the main breaker. These non-contact voltage testers are handy safety equipment and are inexpensive. There is always one in my pocket when on the job and I highly recommend them for anyone working around electricity. Breakers in nearly all home panels are held in place by "hooking" the outside edge, the edge closest to the side of the panel, and pushing them firmly down in the center. 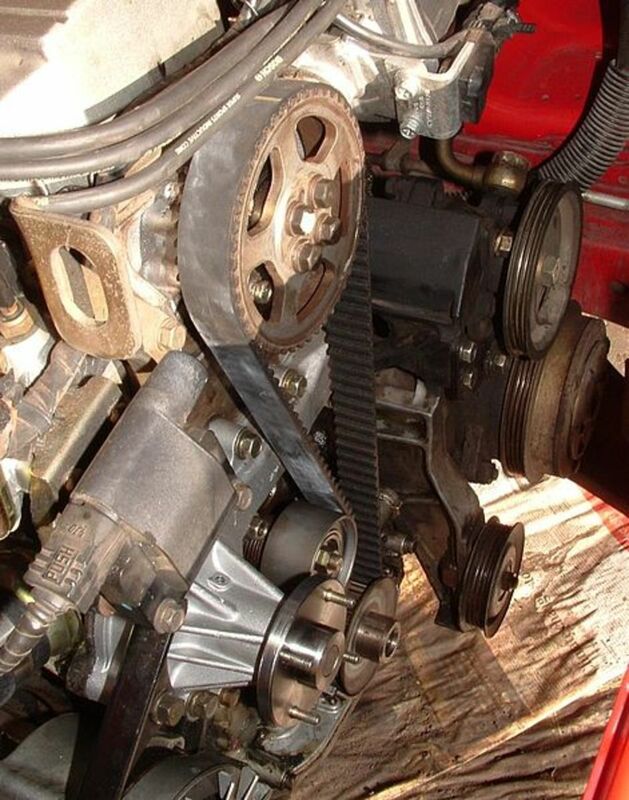 See the photos below that show removing and re-installing one. Locate the empty space you will put the new breaker in, make sure it is turned off, and install it into the panel box. It may take considerable force to get the breaker fully pressed down, but hammers or other tools are not necessary. If it won't go down with your fingers it hasn't been hooked just right. Bring the new wire through a cable clamp and into the panel. Tighten the screws on the cable clamp. Strip off all the outer sheath of insulation inside the panel, being careful not to scar the insulation on the wire itself. 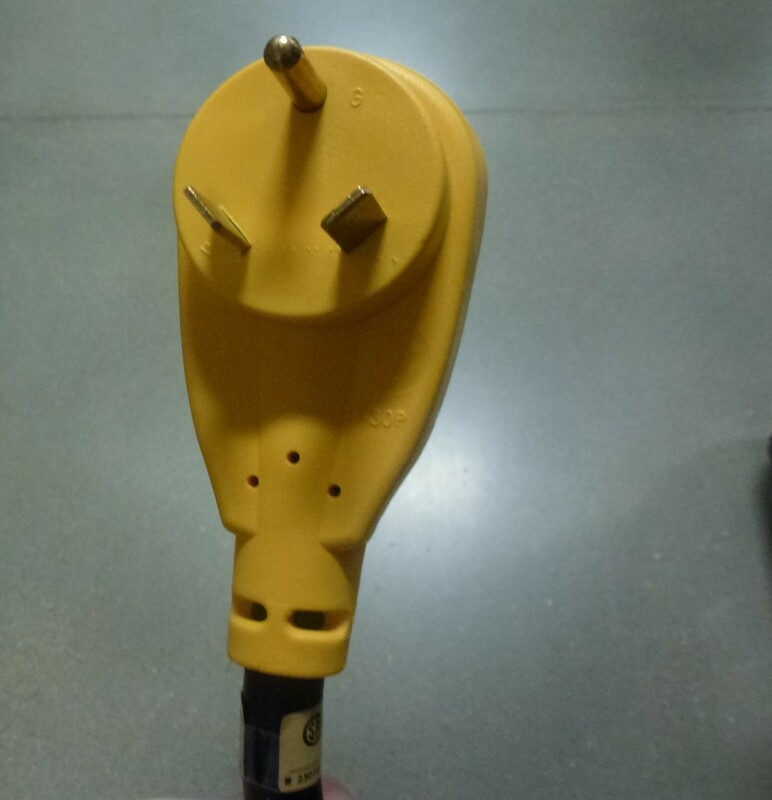 This is probably going to bring your fingers and tools near to that main breaker - the one that still has power to it. Be careful! Never forget where your fingers are, or just where that knife you used to strip the cable sheath is. Neatly route the ground wire to the ground bus, following the path of existing wires, to where all the other grounds are terminated, loosen a screw as necessary and terminate the ground wire. 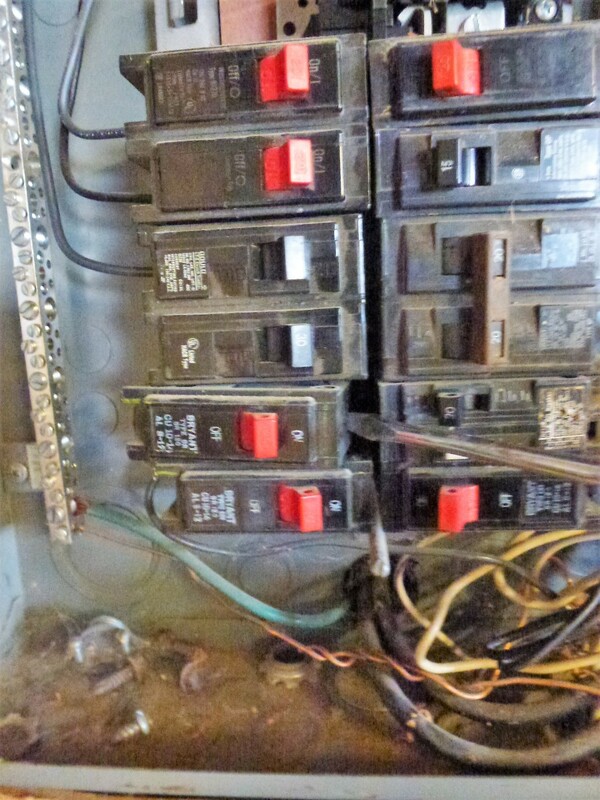 Again, that bare ground wire is likely going to come close to the hot main breaker. Be careful! Do the same with the white neutral wire after stripping about ½" of insulation from it. The last wire to be terminated is the hot wire(s), on the breaker itself - the black, and if a 50 amp breaker, red wire. It doesn't matter which color goes to which screw on a 50 amp breaker. Make sure the termination screws do not contact the wire insulation but don't leave a lot of bare wire sticking out, either. Tug on each wire to see if you can pull it out - you should not be able to. 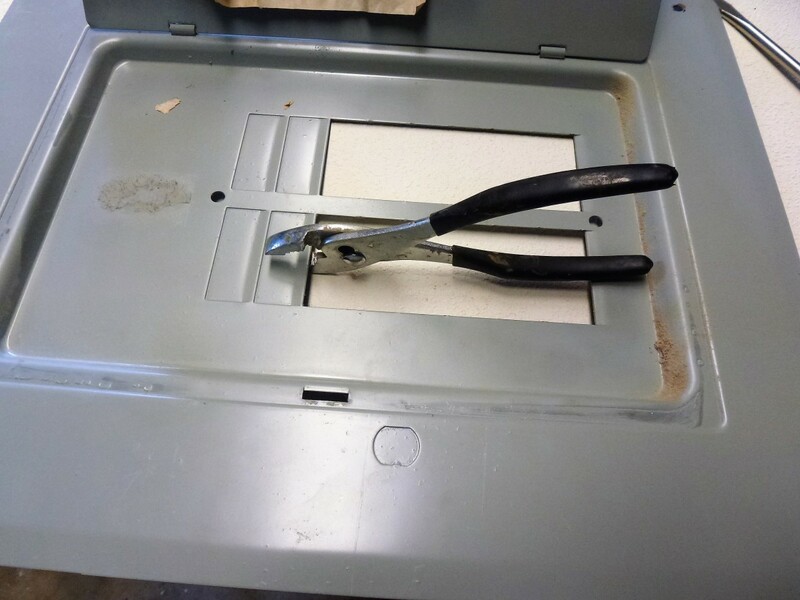 Remove any blank spaces in the cover as necessary by grasping it with pliers and bending it back and forth until it breaks. Re-install the panel cover and any wall covering that was removed to facilitate getting the wire into the panel. 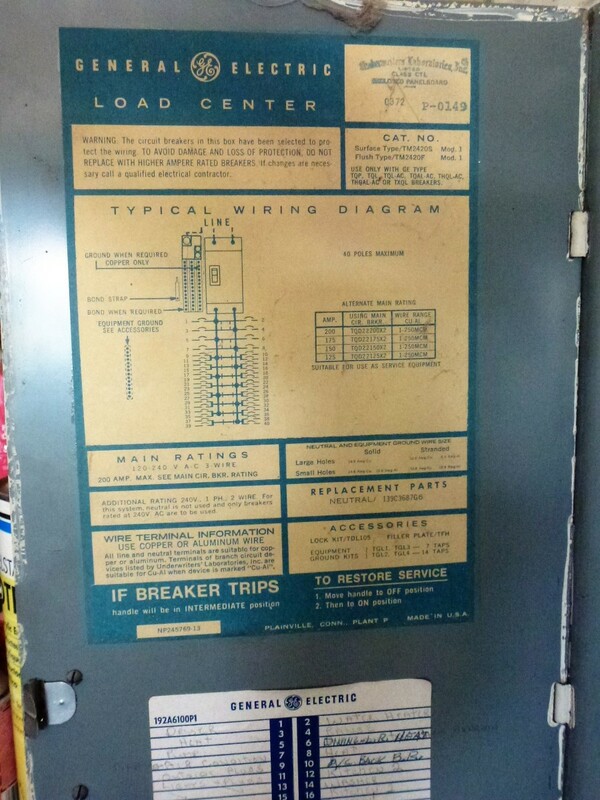 Label your new breaker on the panel schedule that states which breaker is for what. 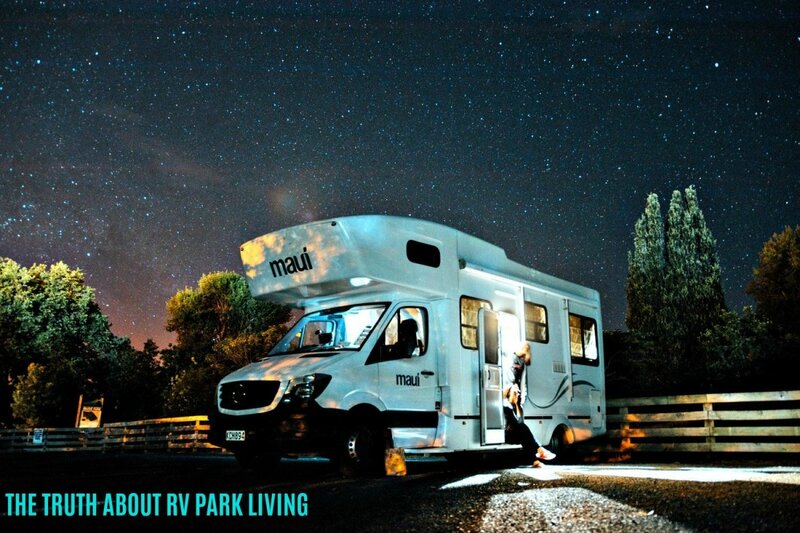 Enjoy having power at your RV whenever parked. I have 10-2 wire now and am getting a 50 amp motor home. Will I have to change the wiring or will it work as is? 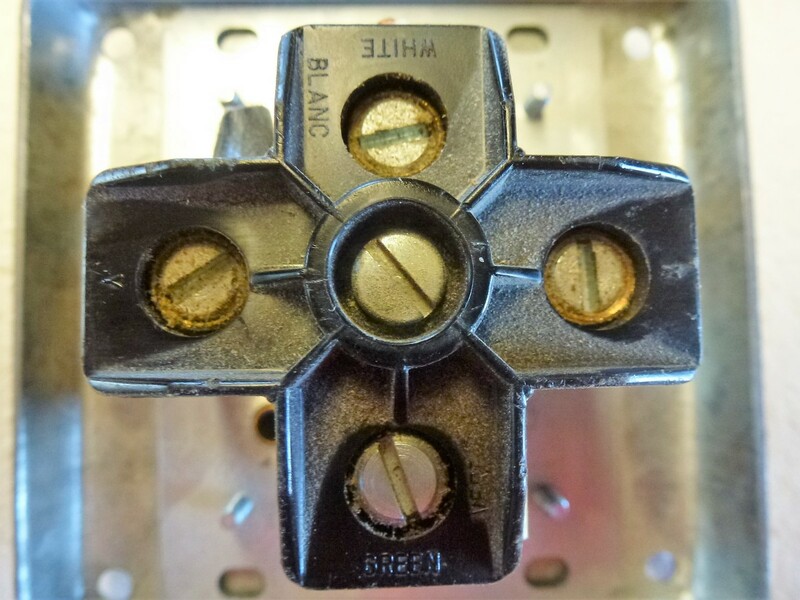 Are gfci/afci breakers needed for 30 amp RV service? What size wire and conduit do I need for a 50 amp outlet? How does installing an RV outlet at home work with the RV cable pointing straight up? Shouldn’t the receptacle be rotated 180 degrees? It is probably wise to mount the outlet with the ground up, rather than down. Most, if not all, modern RV cords are designed that way. Older ones may not, however, so do check your cord before installing the outlet into the box.